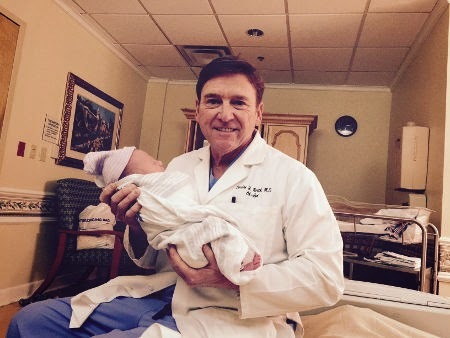 Several times in the past I have been interviewed regarding the mix of my medical career as an obstetrician/gynecologist with that as an author of murder mysteries and thriller novels. The young journalist Duncan Dent with the Madison County Journal asked me some surprisingly candid questions as the January 2015 article explores my options for production of my novels into film and plans for a fifth novel while I continue to practice medicine full-time. Catch my 2015 blog radio interview on Artist First Radio. 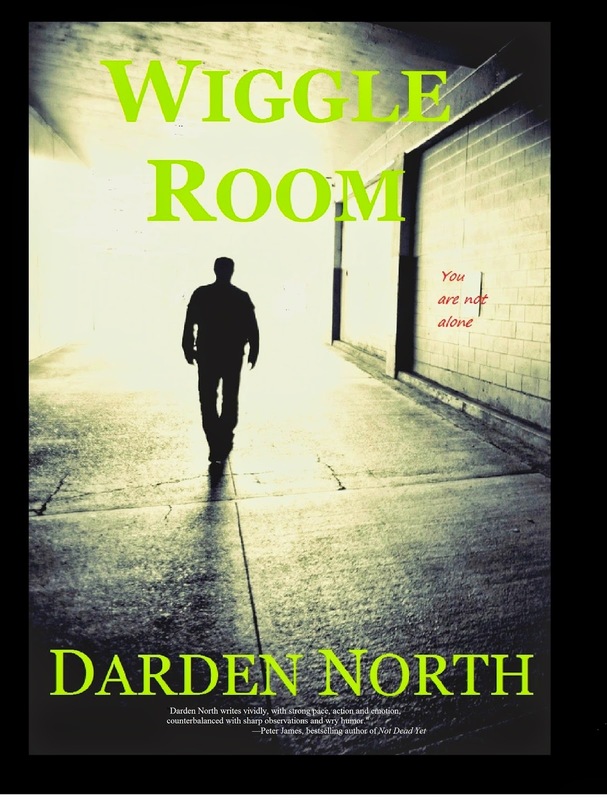 Host and fiction author Doug Dahlgren probes the behind-the-scenes development of my current novel "Wiggle Room" as well what sparked my other novels, such as the IPPY award winner book "Points of Origin," also available as an audiobook. 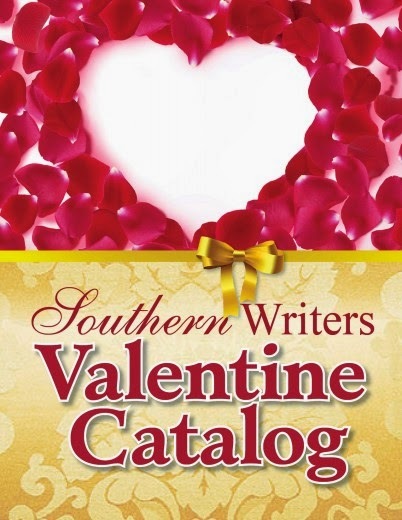 He asks how an obstetrician-gynecologist decides to write murder mysteries and how my roots in the Mississippi Delta shape my work.